En route to guiding in Antarctica this year, we took two weeks to explore the northwest of Argentina. 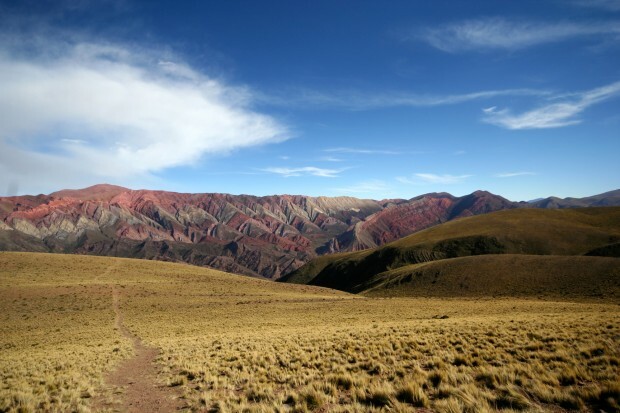 In the provinces of Salta & Jujuy, we soaked up the heat of the desert and mountains before heading into the ice. The landscape blew us away – cacti the size of trees and a truly magical pallet of minerals and stone, eroded into jagged scalloped mountaintops. We convened with the locals & llamas for Christmas. In fact we stayed for as long as possible, before having to gun it down to Ushuaia several thousand kilometers to the south. It’s not good to miss the boat! Now it’s off to a different kind of desert to ring in the New Year. We’ll try to keep the photos coming & keep you up to date about our 2015 offerings. Hope you enjoy! What do you know about lobsters?